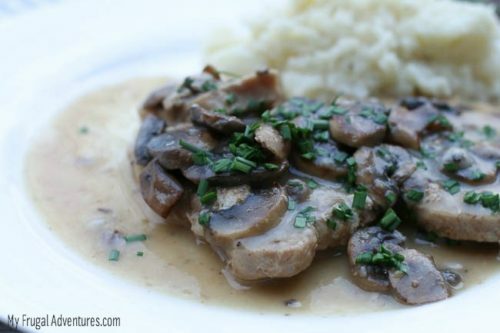 Here is another super quick and easy instant pot recipe. 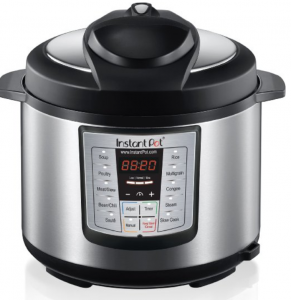 I was very slow to get on the instant pot bandwagon… very, very slow actually. Once I did get one, I shoved it in the back of a cabinet and that was the end of the story. I finally dusted that thing off after hearing friends rave about it and now I am really loving the instant pot! We have taken to cooking our meat in it several times a week and my husband is constantly commenting on how beautifully it cooks. 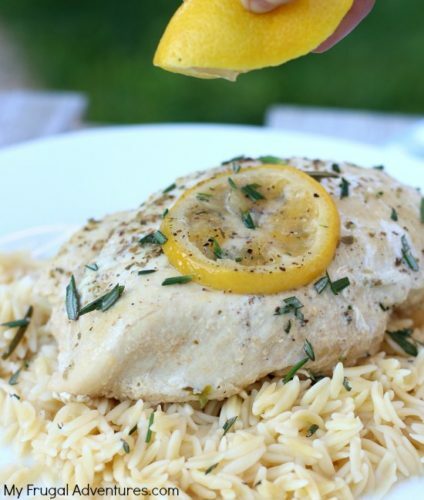 I love it because I can yank something out of the freezer at 5pm and still have dinner on the table in 30 minutes. So anyway, if you haven’t purchased an instant pot yet, I can tell you I really love ours. 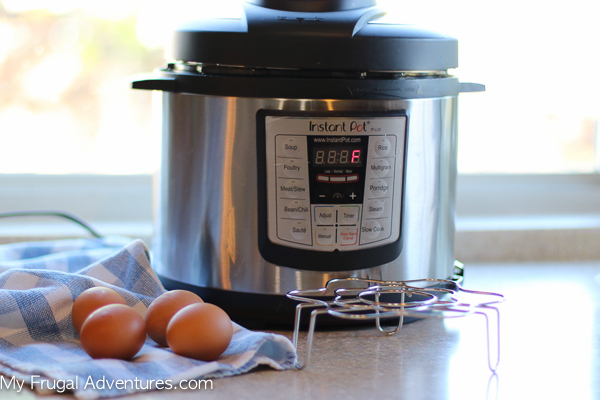 Here is a quick and easy instant pot recipe to perfectly hard boil eggs. 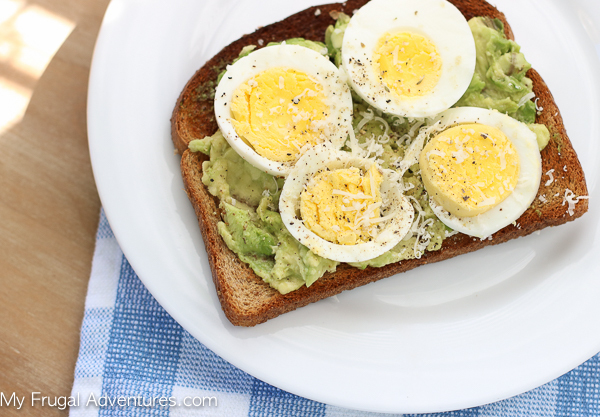 I hard boil eggs every single week for salads, snacks and my favorite breakfast- avocado toast with parmesan cheese and herbs and egg. 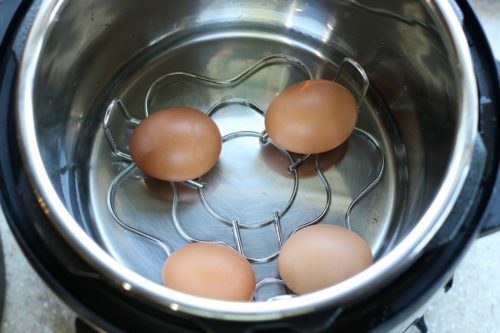 I used to use this method for perfectly hard boiling eggs on the stovetop but I have found the instant pot is much faster. 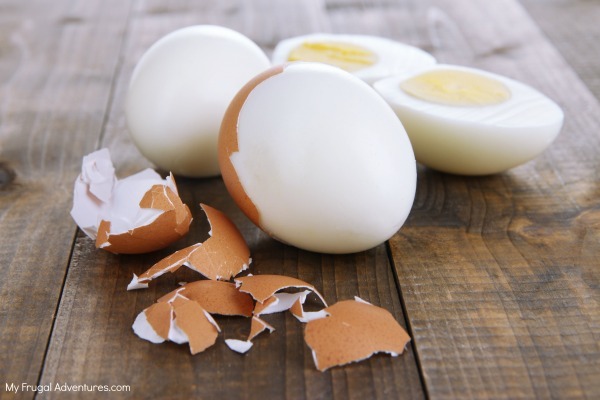 You can perfectly cook your eggs in just 6 minutes flat- so easy! You can either cook the eggs on low pressure or on high pressure depending on your Instant Pot. My particular pot does not have the low pressure setting so I cook mine in just 6 minutes on high pressure. My step mom has a different model and is able to cook hers on low pressure- either way works just fine. 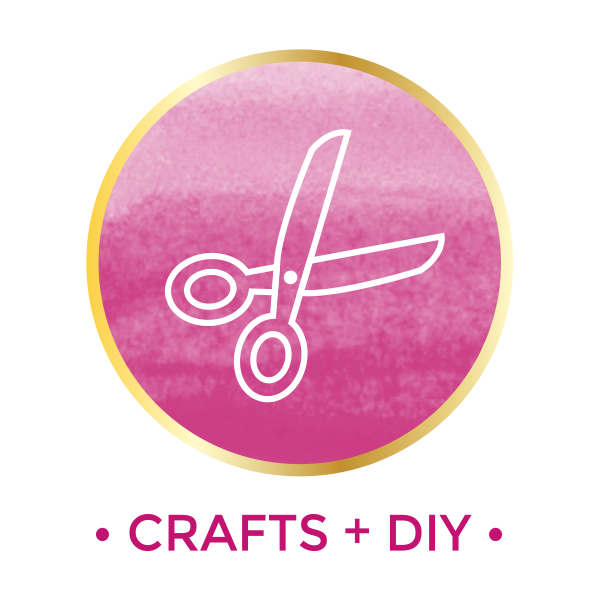 First add 1 cup water to your instant pot. Next place the wire rack that should have come with your pot on the bottom and close the lid. Set the pot to Pressure- low- 12 minutes or just set the minus button to 6 minutes if you don’t have a pressure button on your pot. If you don’t have a pressure button, the pot immediately defaults to high when you set the timer. 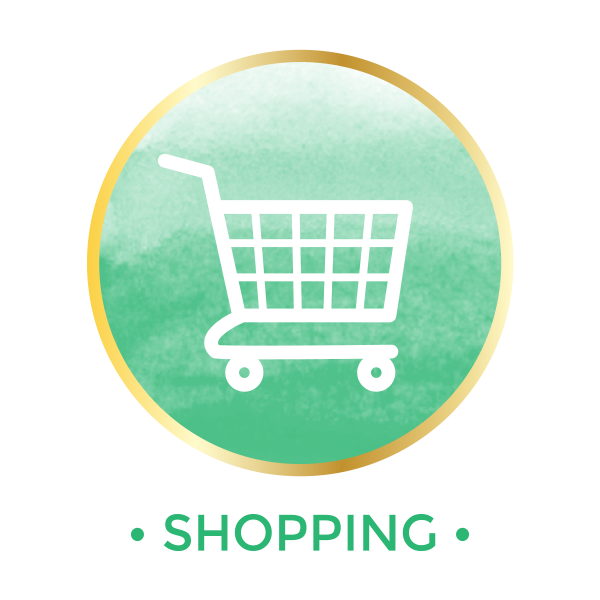 It will take a few minutes to come to pressure so this isn’t 6 minutes start to finish, but you can be doing other things while the instant pot is warming up. Close the lid, and once the cooking cycle has finished, just carefully push the pressure release lever over to release the pressure. I use a kitchen spoon to push the lever to the side as you definitely don’t want your hands over the steam release. 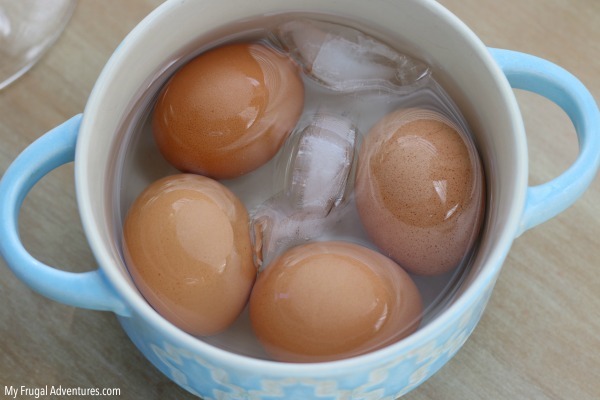 Now the eggs are completely cooked and you can remove them from the instant pot with a slotted spoon and place in a bowl of cold water with a few ice cubes. 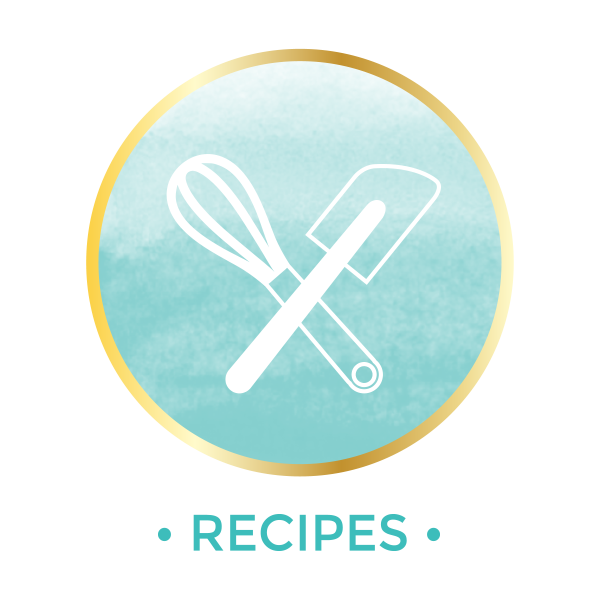 The eggs will continue to cook after you remove them from the instant pot so this step ensures the eggs aren’t over cooked. After about 5-10 minutes in the ice bath they should be ready to eat or pop in the fridge for later. Yeah! And if you are wondering, I have cooked as few as 2 eggs and as many as 12 eggs with this method and always had the same great results. 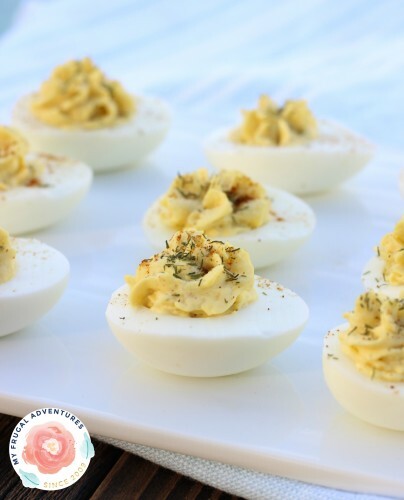 Deviled Eggs- skinny and so good!